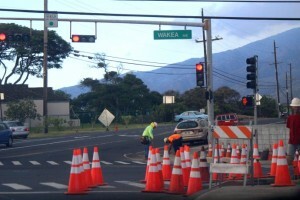 Puʻunēnē Avenue intersection with Kuihelani Highway, photo by Wend Osher. 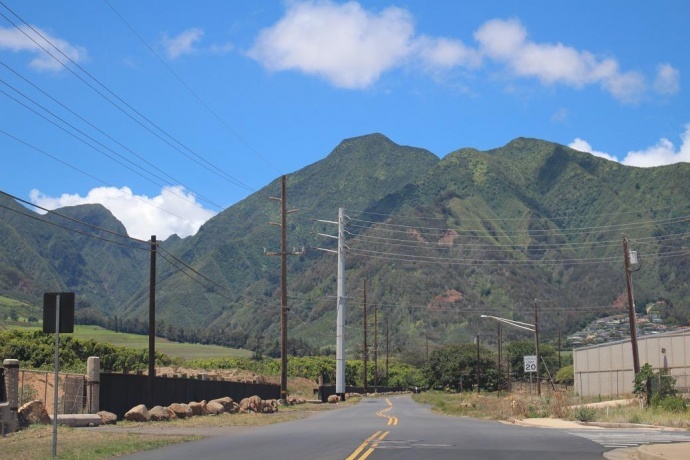 Q: When turning left from Kahului on Puʻunēnē at night, the light is on a timer because no cars are coming from both ways and we have to wait for 30 seconds or more before the turning signal turns green. Please have the traffic guys turn on the sensor in the road, not the timer. 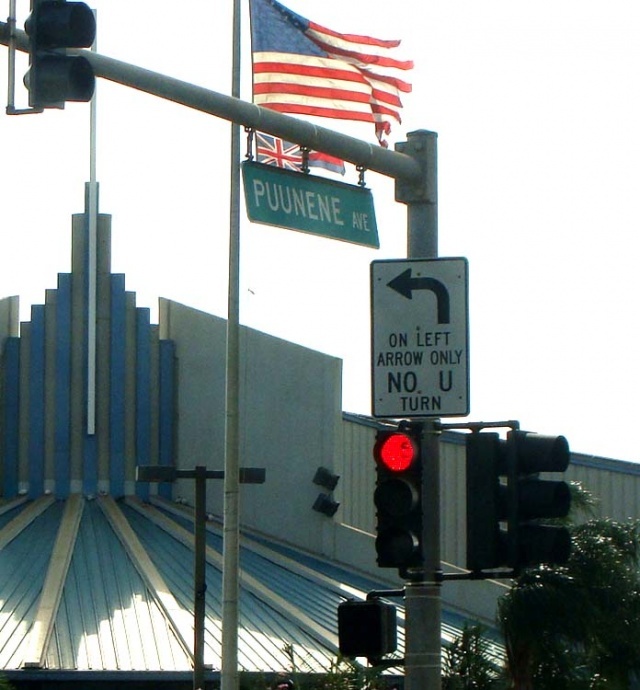 A: Puʻunēnē Avenue is actually a state road, and we will make sure to pass along your request to the State Department of Transportation. 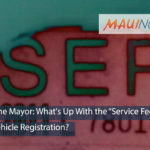 Ask the Mayor: What's Up With the Service Fee for Vehicle Registration? 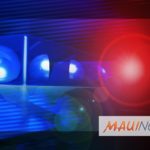 Ask the Mayor: When Will Pu‘unēnē Avenue be Paved? 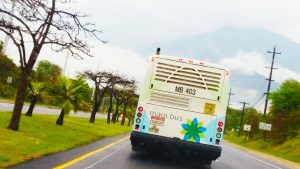 Ask the Mayor: Why No Bus Stop at UH Maui College Campus?